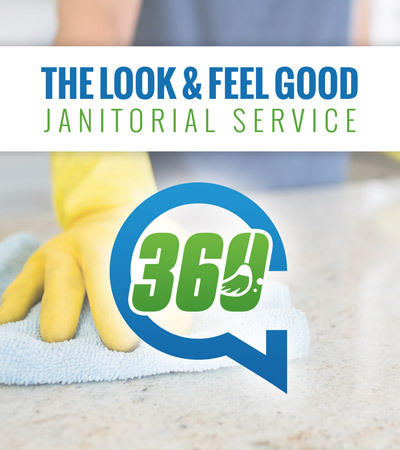 We love to provide comprehensive residential and commercial cleaning estimates. Let us know how we can best serve you. As a leader in the commercial cleaning industry, our success has sprung from our unwavering commitment to our customers. Your satisfaction is extremely important to us.